For years, Carmen Mihaela Neculita, a professor at the Research Institute on Mines and Environment (RIME) UQAT-Polytechnique of Université du Québec en Abitibi-Témiscamingue (UQAT), has been working on improving the treatment of contaminated mine waters. She has developed unique expertise that sets her apart on the scientific scene, and she is one of only a small number of women researchers in her field. But it is not her unique status she is most proud of, but a letter from a former Korean student, thanking her for encouraging her to do a PhD, which she pursued at Harvard. This message is the ultimate reward for the engineer by training who climbed the ranks of research to be able to transmit her passion to others. Carmen Neculita is undoubtedly a model of perseverance. 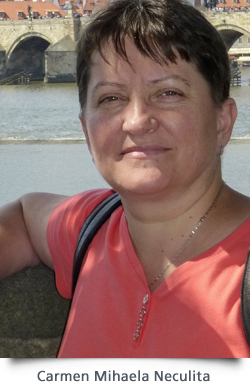 Her scientific career began in Romania, where she obtained her engineering degree. 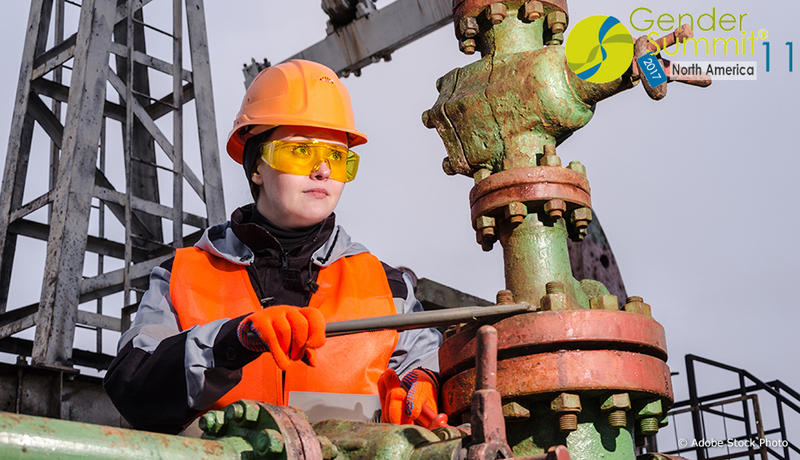 She then worked as an engineer for a mining company, and then for the Romanian Network of Environmental Protection Agencies. “At the time, out of 600 employees at the mine, there were only 60 women,” recalls the engineer. After 10 years on the job market, she felt a desire to share her knowledge and her passion. Her dream was to teach, so she went back to school… in another country and a different language. She enrolled at Polytechnique Montréal to do a master’s degree and a PhD in mineral engineering, which she completed in 2008 for her 40th birthday! At an age when many are already well established in their careers, Carmen Neculita began hers in South Korea, at the Korean Advanced Institute of Sciences and Technology (KAIST). For three years she supervised civil and environmental engineering graduates. Once again, she found herself surrounded by men; there were only three female teachers in these programs: herself, one American and one Korean! “In Korea, for the first time I felt a difference between men and women,” says the scientist. She became a mentor for a number of female students, whom she encouraged to pursue their studies despite the challenges imposed by their culture. In 2011, Neculita returned to Québec to head the Canada Research Chair in Passive Treatment of Contaminated Mine Waters at UQAT. She has developed valuable knowledge about an approach that uses a trench or hollow tank filled with natural materials to filter the contaminated water from abandoned mines, and is also interested in the treatment of mine drainage in northern environments, where cold temperatures and high salinity due to de-icing agents pose a major challenge.